The New York-headquartered private equity firm is moving towards first-close of the fund late in the second quarter, the people said, declining to be named as the information is confidential. 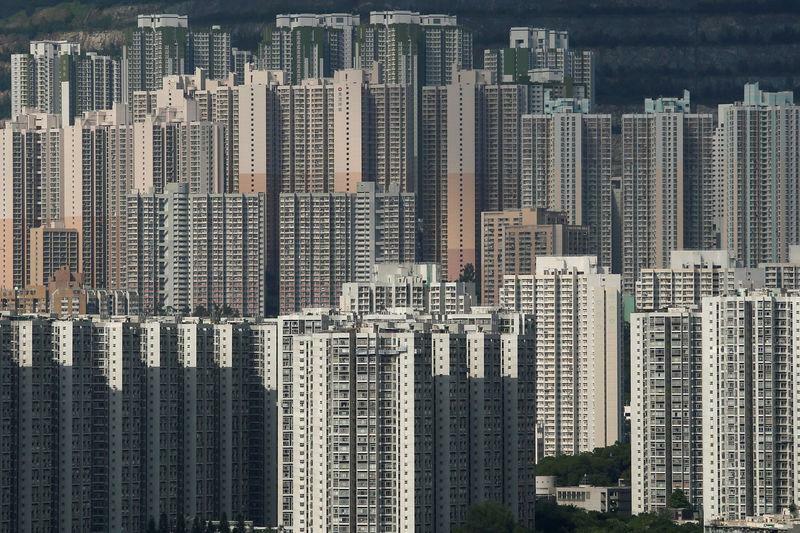 Investment firms raised $18.6 billion in 26 Asia-focused real estate funds last year, the highest since 2008, according to data provider Preqin. KKR's U.S.-based rival Blackstone Group raised the region's biggest real estate fund last year at $7.1 billion. Late last year, it teamed up with two Korean partners to acquire a mixed-use real estate project under development in Seoul's Gangnam business district for about $1.9 billion. It also invested in The-K Twin Towers, a commercial property in Seoul in 2014 with a Hong Kong-based hedge fund in a deal which South Korean media valued at 500 billion won (£370.76 million). The property was sold to Samsung SRA at a premium last year. Last May, it hired John Pattar, former chief executive of CLSA Real Estate, to head its Asia real estate team. Pattar ran CLSA's real estate funds for almost 15 years before joining KKR. It has also hired new heads of infrastructure and credit for Asia and is separately considering launching an Asia-focused infrastructure fund, Reuters has reported.